I LOVE photography, every photographer will say that. That’s why we do it, genuine love for it. What I pride myself in is your experience. To me, your wedding day, your engagement shoot, your lifestyle session.. it should be an experience, an opportunity to tell your story. My husband is incredibly photogenic, and his family always had professional photos taken throughout their lives. My family - not so much. Dana felt like a friend immediately and I went from feeling major anxiety to complete relief and comfort around her. She made us laugh the first time we met with her, throughout our engagement shoot and our wedding day! And more importantly, she got to know us in a way that really helped to capture our day perfectly. Not only is what she does an art, but she's an incredible human with a heart of gold and a sensitivity and passion for what she does. That's more than two sentences but like, we love you a lot?! So, it's hard to not go on and on. Hiring Dana as our photographer was simply the best decision we made for our wedding. Dana is so easy to work with and she goes above and beyond in all regards. Not only is she one of the most talented and skilled photographers I have ever seen (and I've fallen down the Instagram wedding photography hole), but she truly is a ninja when it comes to getting the perfect shot. While being everywhere at the same time, Dana made us feel like models and like we'd known her forever. She was able to capture all of our favourite moments, many of which are now pieces of art that I cannot wait to print and hang in our home. Plus, she took time to really get to know us as a couple and make sure our photos feel like "us​".  Not just anyone can take a beautiful photo, and with Dana you get even more: ​you'll get photos that capture the essence of your relationship. We recommend her whole-heartedly. 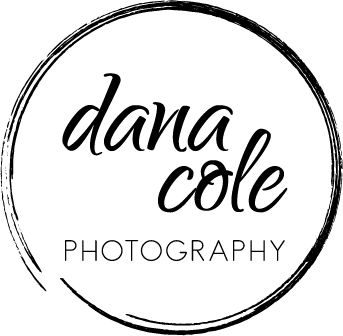 Dana has a way of being extremely creative and professional, yet also relaxed and down to earth. She knows just what to say to bring out the most genuine laughs and smiles and just where your face should be to capture the best light. She creates an environment that allows even the most uncomfortable person in front of the camera to feel like a natural and absolutely kills it with every shot. We loved Dana so much after she shot our engagement, that we asked her to shoot our destination elopement, too! We now have jaw-dropping photos that will last a lifetime, along with her friendship.